I’m still thinking about #ISTE17 and the common themes that seemed to emerge through my session choices. Letting go of classroom control! Having students create, create, create! Using Apple iOS apps and Desmos to do all of the above! 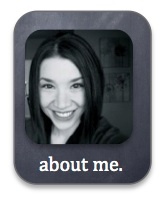 Check out my reflections for items 1, 2, and 3 if you’d like. Item 4 addresses some tools that can help items 1, 2 and 3 come to life in the classroom! It was exciting to participate in both a Keynote session and an Apple Clips session, hosted by Apple, and facilitated by folks who directly impact the development of these tools! Regarding the Keynote session, my biggest take-away was the idea of utilizing the physical space *outside* of Keynote slides to better use “Magic Move” for impressive animations. 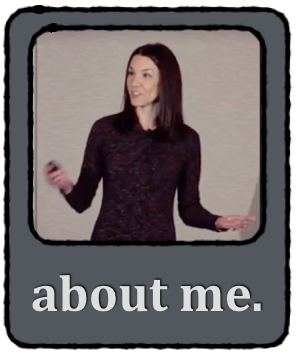 If you haven’t heard, I’m kind of a Keynote junkie, and any new tips I learn are like, well, chocolate. Deeply satisfying! And the Clips app… wow! Using Clips, I can’t wait to give students opportunities to share their thinking through video creation and editing on the go! 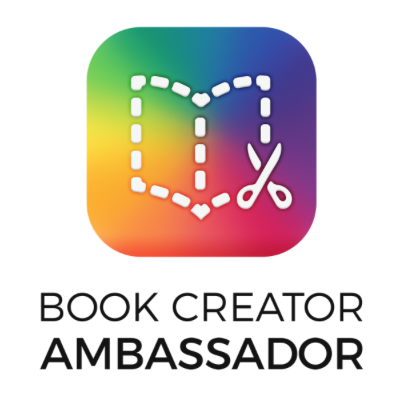 Click here to see how folks are already brainstorming about and creating with Clips! I loved how all of the workshop participants were literally moaning in delight as we learned how to use this seemingly simple but fascinatingly well-designed, user-friendly, and complex tool! Finally, attending a GarageBand session and learning about the new Tuniversity book gave me a taste of music creation and has my hopes high to see how math and music might be connected in future Tuniversity resources! While my husband and I were having fun with GarageBand, photographers captured the moment, and Apple Education tweeted our photo and a quote from me! Of course, I was floored! I thoroughly enjoyed attending a Desmos session facilitated by Julie Garcia and John Berray. An added bonus was sitting beside Jed Butler, being invited to help attendees during their teacher work time, and being interviewed with Jed right after the session by some ISTE camera crew folks! I’m not sure where or when our interview will turn up, but we sure had fun! 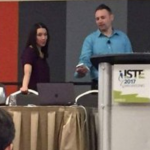 My husband Tim and I also had the opportunity to lead a Desmos session at ISTE. It was great to see some familiar faces come to our session after taking part in Julie and John’s. A highlight of our session was being the first to introduce teachers to teacher.desmos.com who were previously only aware of desmos.com. I watched them OMG and saw their lives literally change as we showcased Activity Builder! SO FUN. Resources from our session can be found here and here. I’ve been asked more than once how I “have time to do all of this technology” while also addressing all of the content that will be on the “test”… and I don’t often know how to answer, except to say, technology can help create rich experiences for students to explore, discover, and deeply understand the content, and to assess their learning. Technology tools can help empower every student’s voice in ways not previously possible, promoting efficiency, error analysis, collaboration, and communication… about the math. 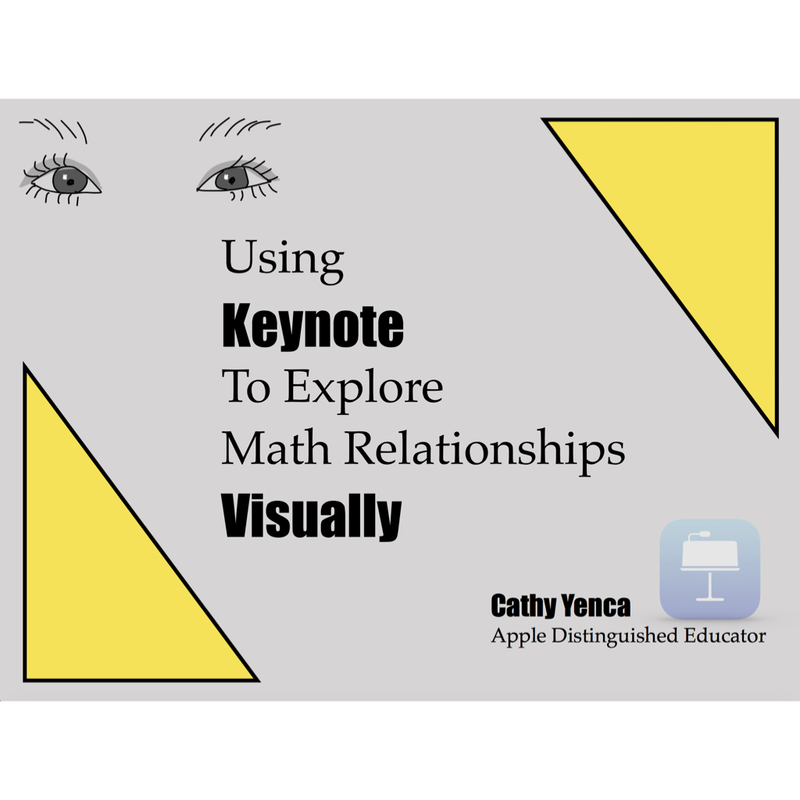 Technology tools like Keynote, Clips, and Desmos need not be viewed exclusively as “add-ons”. Just as with pencil and paper, we don’t simply stop learning mathematics to have “pencil time” or “paper time”. Purposefully chosen tech tools help facilitate the learning of the material. How do I use technology and still address everything on the “test”? I use technology to support the math, and believe it or not… there are times that I don’t use technology if it’s not the best tool! However, I can’t think of better ways to get every student involved than using tools to showcase thinking and make it visible for me AND for my students, and many of these tools involve tech. In my humble opinion, some of the best tech tools, ironically, are *not* math-specific (Desmos is an exception here) because these non-math tools capture student thinking in various formats – written, video, audio, – using variety to get students communicating about their learning paints an accurate picture of what they know. It’s amazing how adding an audio or video component, and hearing students explain in their own voices, adds a whole new level of learning! I hope to do a better job of giving my students more opportunities to record explanations of their mathematical thinking, especially with Clips!